This Brief Posting Is To Excitedly Inform Those Of You Who Are My Dearest Men & Women (Especially If You Count Among My Fellow Bookworms) That The Lovely Folks At Book Review 22 Have Elected To Welcome Reviews by Cat Ellington, Including Me As The Weblog's Founding Mother, To Its Elite Service Program—A Highly Distinctive Lineup Designed For Top Book Reviewers. 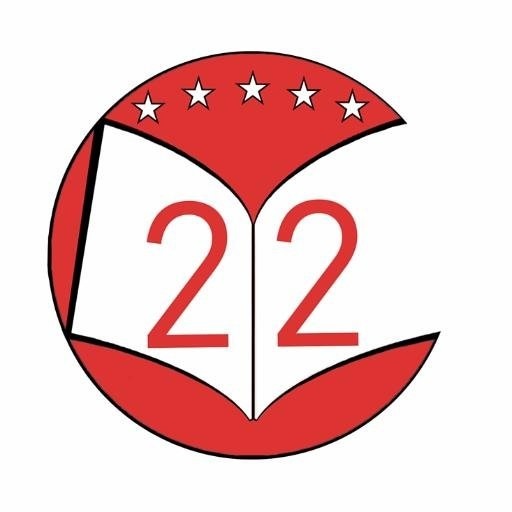 On Behalf Of RCE, I Wish To Extend My Appreciation To Alyssa, Derek, And The Entire Team At Book Review 22. Thanks For Having Us. And Thanks, Also, For Your Many Compliments On My Written Analyses. Let's Do It!